Banua code this time introduced on Cryptocurrency card offered by UAHPAY. Before we discuss about what services are offered by UAHPAY, first we get to know what it is UAHPAY. 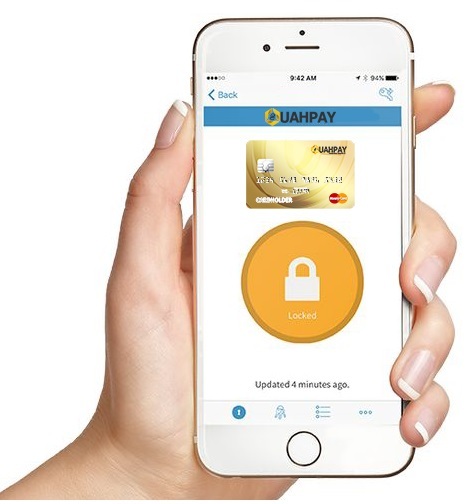 UAHPAY focus on the development of blockchain technology, trading platform and applications with a great platform. 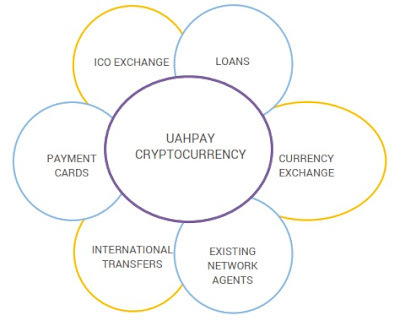 UAHPAY consists of a reliable team with skills that range from expert Cryptocurrency, Ukraine Politics, banking and security. 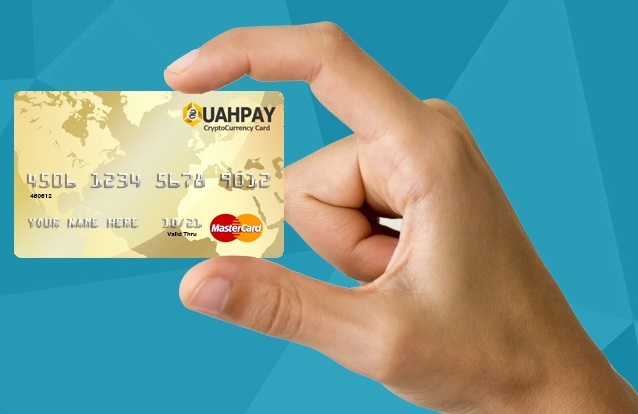 UAHPAY had a vision to provide a secure banking system for the citizens of Ukraine. And to increase the confidence and sense of security that is offered is blockchain technology. Services rendered for the client consists of a currency exchange in real time without the cost of interbank transfer, international, and other banking servicessuch as loans with repayments a lighter. Integrated bank accounts with IBAN and SWIFT, debit Visa and Mastercard's, instant foreign exchange and online payment processing. All services will support fiat currencies and cryptocurrencies. Participate in Initial Coin Offerings and buy Cryptocurrerncies with their revolutionary online trading platform. Their goal is to provide a legal and regulated Government sponsored trading network. 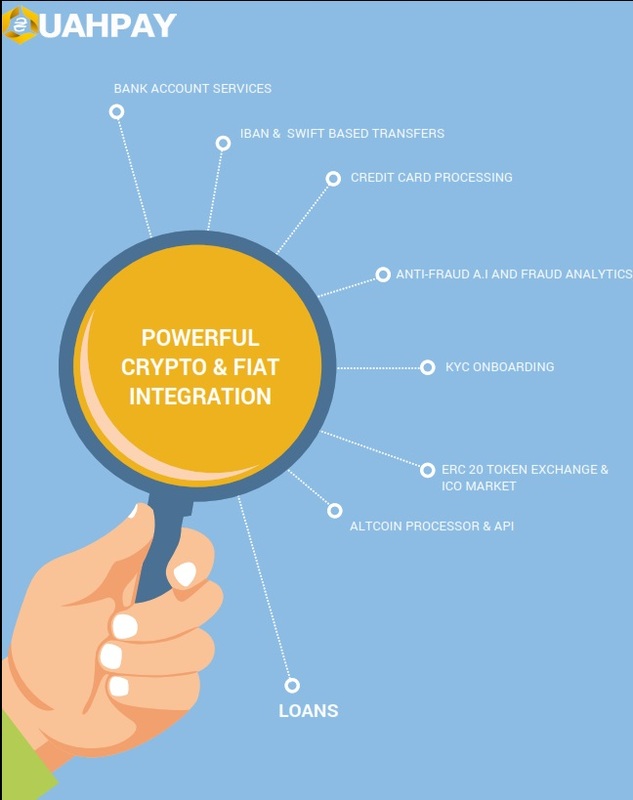 Trade commodity backed Cryptocurrencies and other investment products such as equity traded, other equity based crypto funds such as Crypto Mortgage Bonds (CMB's) and Crypto Hedge Funds (CHF'S). 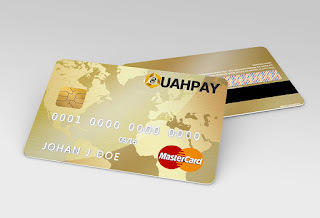 Cashback in UAH with each spend with UAHPAY Platinum card. Instant conversions from BTC and ETH. Their cards are accepted at over 30M merchants. Global Banking at customer fingertips. Both IOS and Android apps have been built in-house by their world class development team with a focus on ease of use and intuitive UI. Their app puts customer in contact with a personal concierge who is always there for customer banking and other daily needs. Their integrated event ticket and travel service gives you deals on demand.